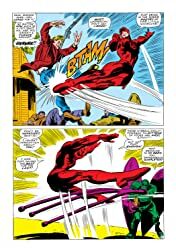 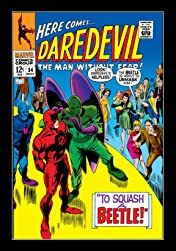 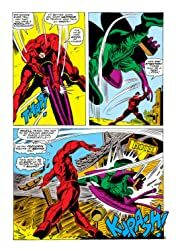 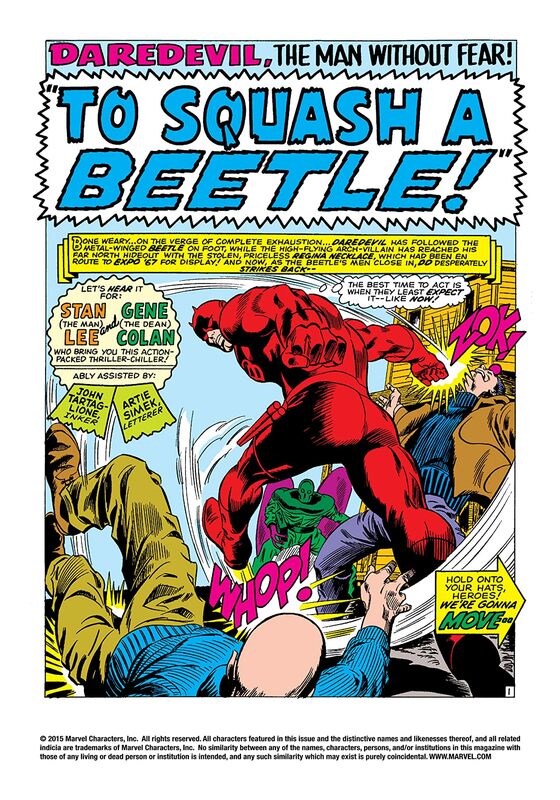 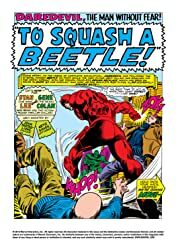 The Beetle tells Daredevil about the man beneath the armored villain. Who was Abner Jenkins before he was Daredevil’s foe? 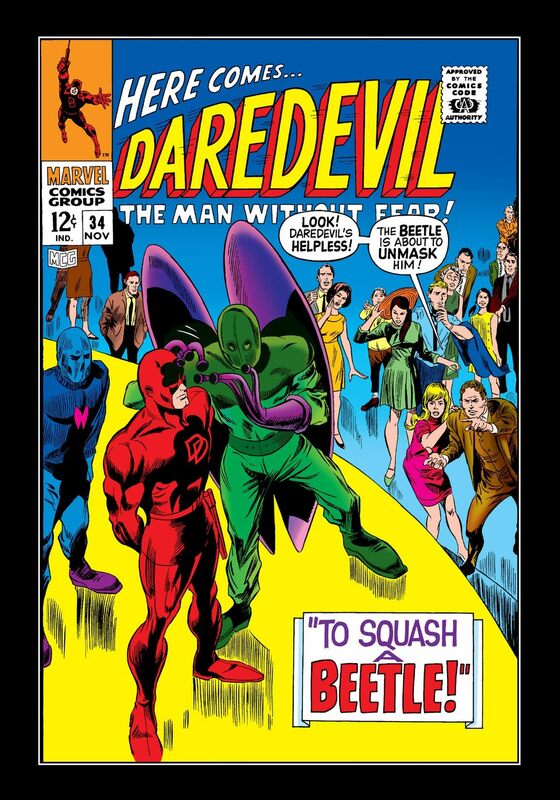 DD’s secret identity is threatened when Beetle plans to reveal Murdock’s face at the ’67 World Fair! 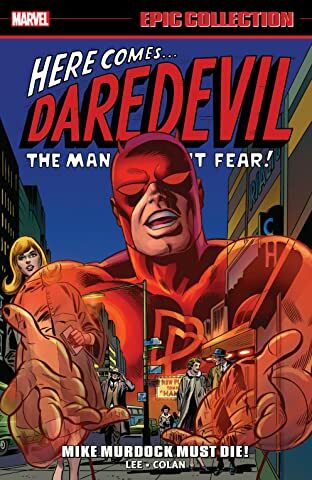 Will Daredevil be able to escape before he becomes six o’ clock news?